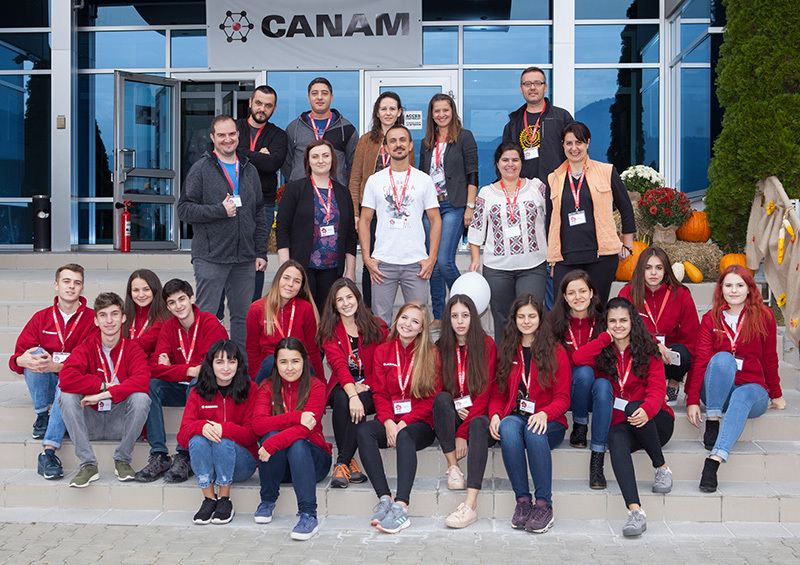 Canam Romania’s 20th Anniversary: Inspired by People, Driven by Technology - Canam Group Inc.
Canam history in Romania dates back to 1998, when Marc Dutil saw the potential of the Brasov market for providing engineering services. The business started with a small group of people. Over the time, the Brasov team became a more and more important detailing service provider for Canam Group as well as for other North American fabricators. Therefore, in 2003, Canam Romania moved into its own building, allowing to increase the Romanian team. Today, the Canam team counts 343 people, making it the largest detailing office in Canam’s family. 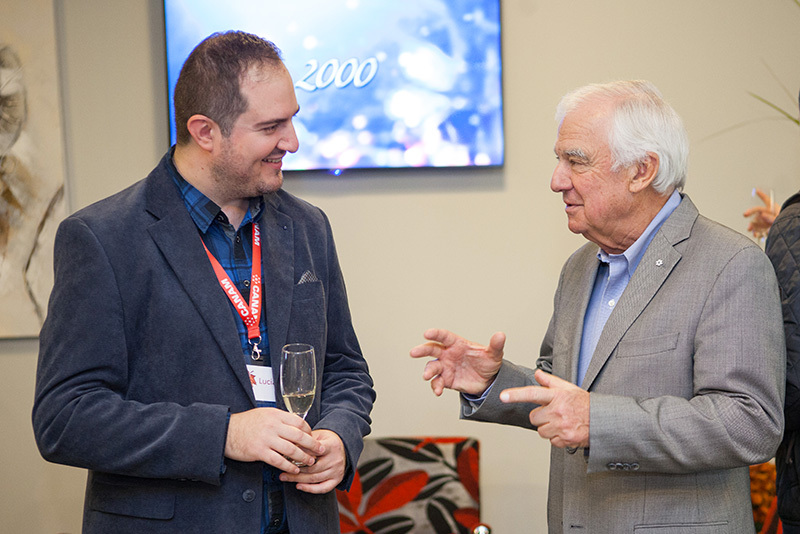 On September 29, Canam Romania celebrated its 20th anniversary. 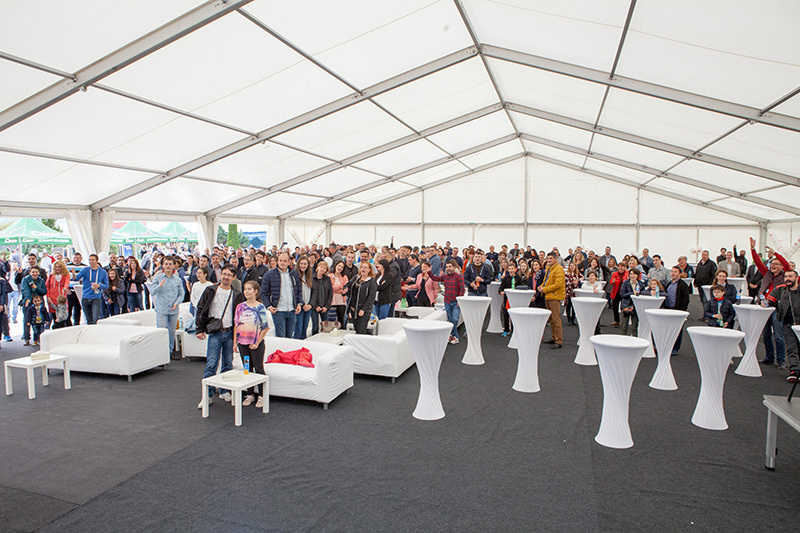 It was a warm and friendly event where all our colleagues came together with their families. 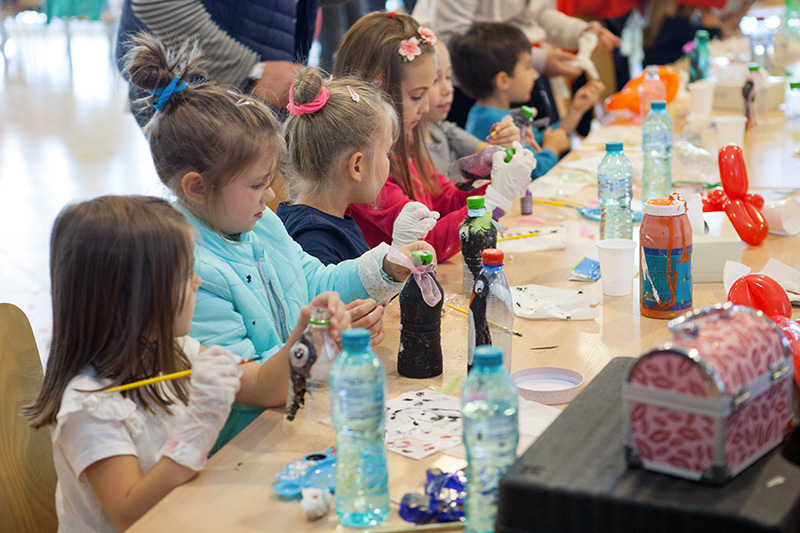 They had the opportunity to show their working space to their loved ones as well as to enjoy together all the activities prepared especially for them. Special guests honored our event: Messrs. Marcel and Marc Dutil, Mr. Kevin Hamilton, the Ambassador of Canada to Romania, Mr. Brad Niblock, Canadian Senior Trade Adviser, teachers from local Universities we are collaborating with, and many Canadian colleagues who are part of Canam Romania’s history. People who are with us since the very beginning. From left to right: Cristinel Vasile, Paul Pana, Daniela Radu, Marius Ungureanu and Gabriel Editoiu.